Betty's life always had ties to Kane'ohe. As a child she lived on a taro farm in He'eia, graduated from Benjamin Parker School, raised her family and passed away in Kane'ohe on January 8, 2019. Betty worked many jobs to help her late husband Kazu provide for her family. She was intelligent, fun loving, and charitable to people and animals and always wanted to look her best. She loved poke! She was preceded in death by her devoted husband Clifford Kazuyoshi, and loving son Ford. 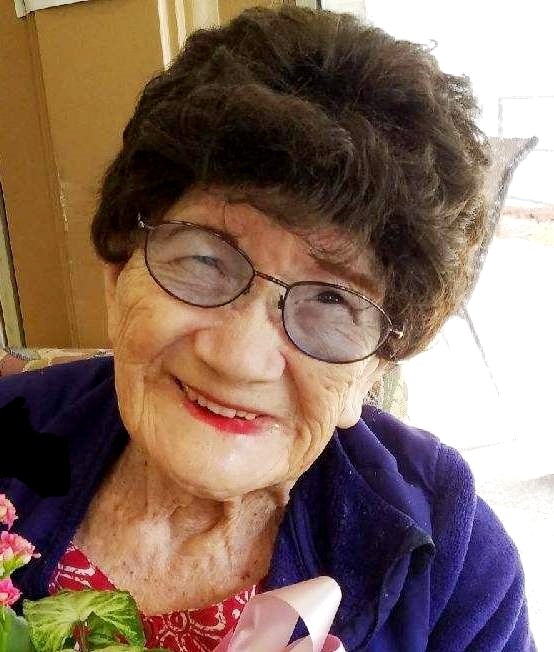 She is dearly missed by family members, friends, and at Ann Pearl's Hale Ho'olu wing where "spunky" Miss Betty made an impression on their caring staff and residents' families. She was inurned at Hawaiian Memorial Park on January 31, 2019.